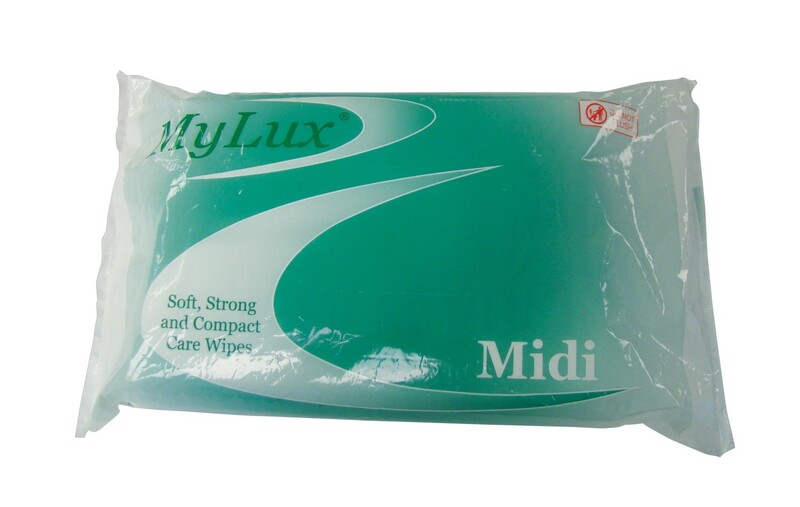 Lightweight patient care wipes, that are extremely strong and have an excellent ability to retain water. 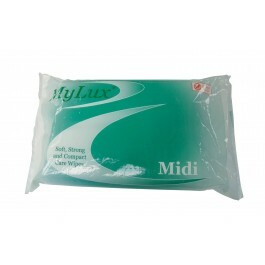 The wipes can be used either dry or wet, and are excellent for working in conjunction with a cleaning foam. Suitable for use in care and residential homes, hospitals, hospices, primary or infant schools and nurseries. Strong, gentle and highly absorbent. Sheet size 20cm x 34cm. Sold in packs of 125 wipes. Full case pack size 20 packs of 125.